Vinyl includes FREE 320 MP3s of all digital tracks including additional bonus track. Digital will be available for download from your account on the day of release. 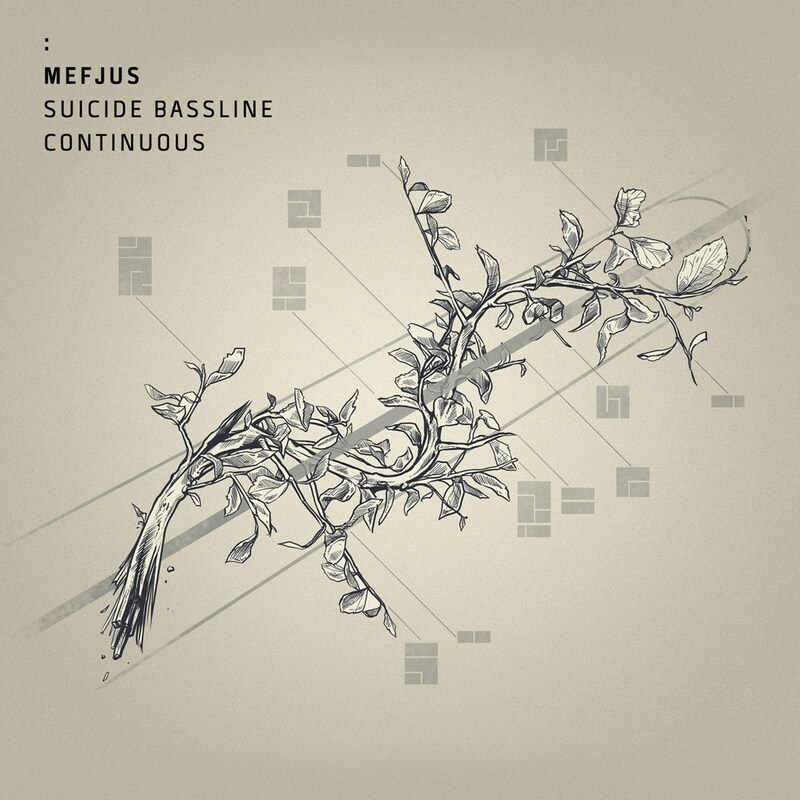 Over the past couple of years the music of Austrian producer Mefjus has become synonymous with high calibre, sometimes ferocious yet always quality drum and bass productions. These tracks showcase this expertly, the precursor to his debut album â€œEmulationâ€ which will be released by Critical Music later this year. 2 brand new album tracks, on vinyl exclusively for this single plus an unreleased VIP as a digital special.